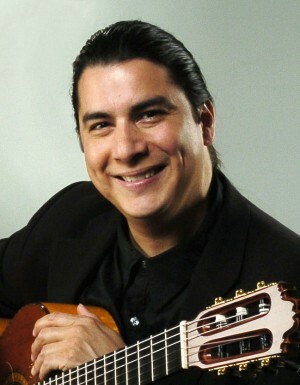 Those who have witnessed Edgar Cruz’s performance immediately become entranced at the precision, speed and complexity with which his fingers strike the strings of his guitar to create a symphony of sound unusual to just one instrument. Singer, songwriter, humorist and small town philosopher Antsy McClain writes what he knows: The good life. Staging his live shows from a small, fictitious trailer park called Pine View Heights (patterned after his own childhood surroundings and experiences), McClain is free from an over-abundance of material things and appreciates time with family and friends. Michael brings a free-flowing improvisational style to the guitar that involves every inch of his instrument. From his funky, percussive playing style that conjures an image of a one-man version of STOMP to lush instrumentals reminiscent of Michael Hedges/Phil Keaggy, his performance blends multiple musical genres and vocals along with some techno fun to create a sound all his own. He is the winner of Guitar Center’s “Guitarmageddon”. Chosen from among 3,000 entrants the singer-songwriter performed at Eric Clapton’s Crossroads 2004 where he shared the stage with many legendary guitarists.